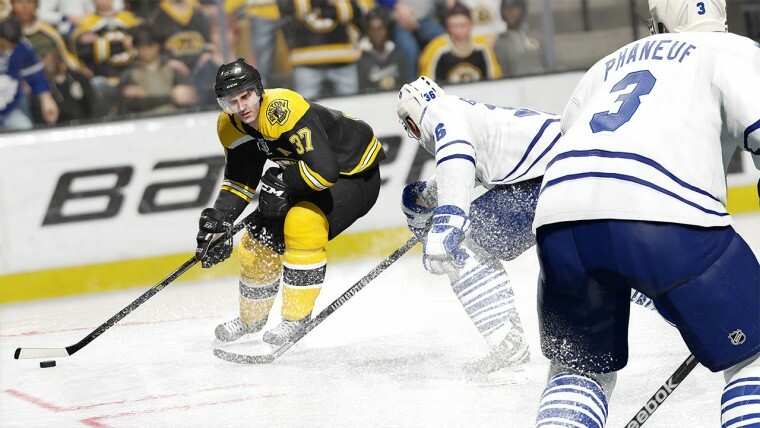 As EA Sports, the developers of the game, has announced that upcoming NHL 17 will be improved to be the best ice hockey game of all times, we are more than ever curious to see how it will look like. 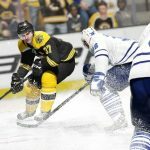 So we were extremely excited when we saw the tweet from official NHL where they revealed that first look of NHL 17 will be revealed on April 26th, 2016. This exciting news spread through game forums and sites quickly. Fans started sharing their excitement with comments like: “I cannot wait!!!!!!!!!!!!!!!! I Love you EA!!!!!!!! Wooooohoooooooo” and expectations: “Hurry everyone! Forgot all your grievances with NHL 16, 15, etc. This one will TOTALLY be different this time “. We hope so! Another thing to be excited about is the cover athlete of NHL 17. The voting is expected to start very soon and we all have our favorite players that we would like to be included. What is yours? Share in comments.